Please note that tickets within 3 days cannot be purchased online currently. 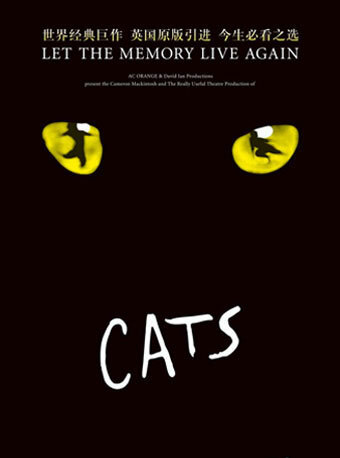 Please buy tickets in advance. 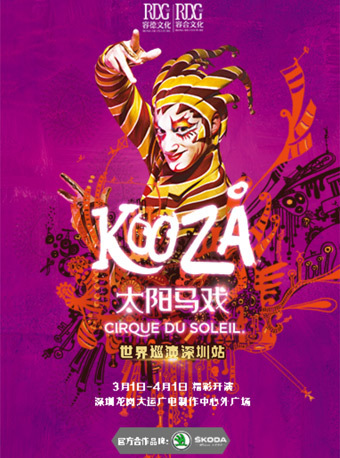 Kooza in Shenzhen will be held at Shenzhen Media Group Longgang Broadcast TV Center from Mar.1 to Apr.1, 2018. 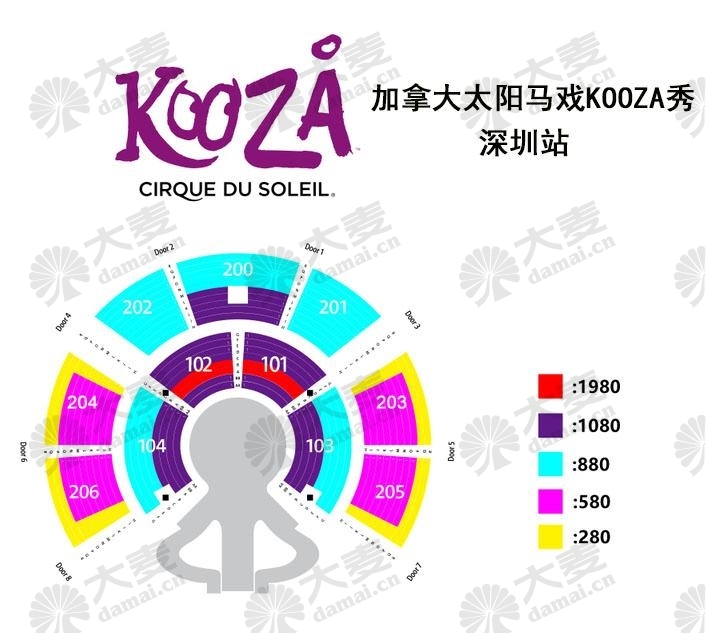 If you choose Pick- up at Damai office, you need to come to our Beijing office to pick up the tickets, NOT the venue. Address: Room 2403, Tian'an International Building, No.3012 Renming South Road, Luohu District, Shenzhen. This is a real-time online purchasing event, tickets and seats are one to one correspondence. Also, is with its timeliness. 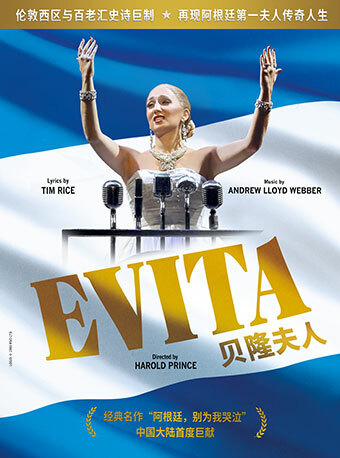 Any refund&exchange will affect the rights of the theatre, the organizer and other customers. Please dispose the tickets by yourself, if it's not available to watch on time due to personal reason. Sorry for the inconvenience caused and thanks for your understanding. Free entry for Kids under 1 years of age but with adult.